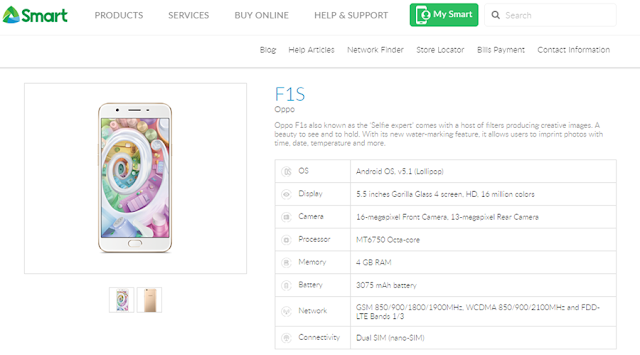 In less than three months since the F1s sold out immediately after its debut in August, OPPO introduces a limited edition metallic grey variant of its celebrated camera phone—the F1s Limited. If you can't get enough of taking selfies, then you'll be more thrilled once you see this limited edition of OPPO F1s. 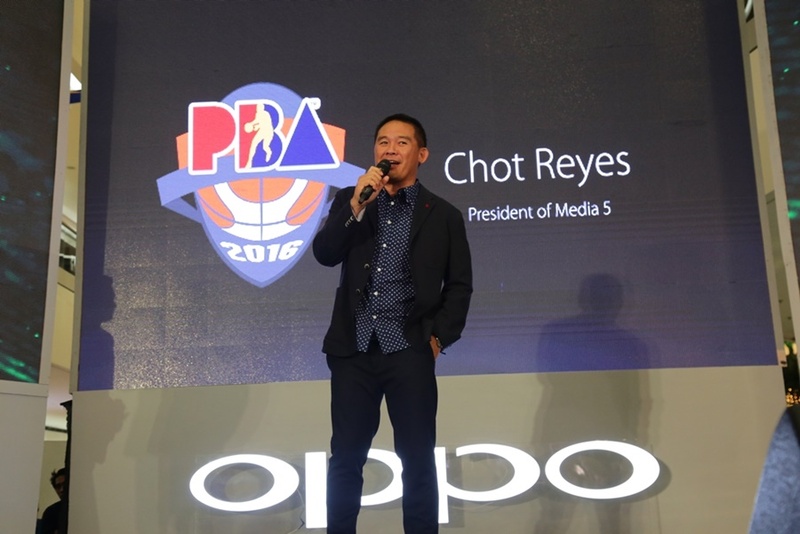 More exciting news from OPPO Philippines below! 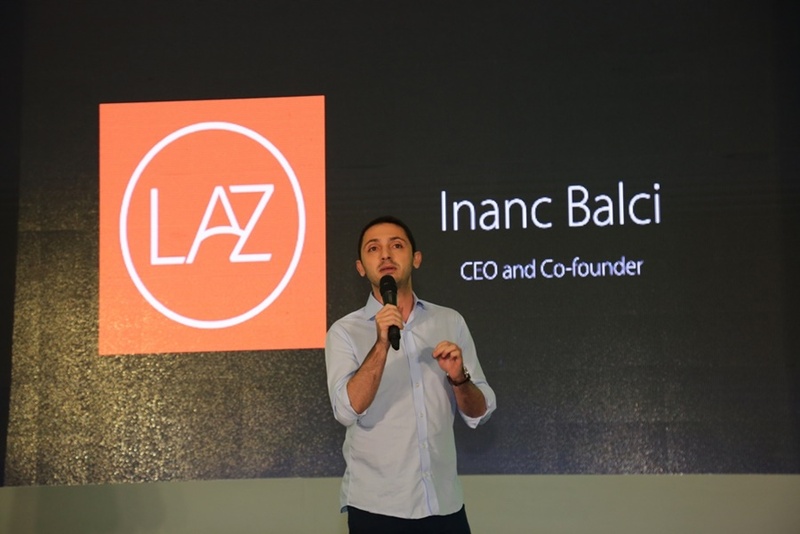 “We are proud that OPPO has reached big milestones despite being relatively new in the Philippine smartphone market. 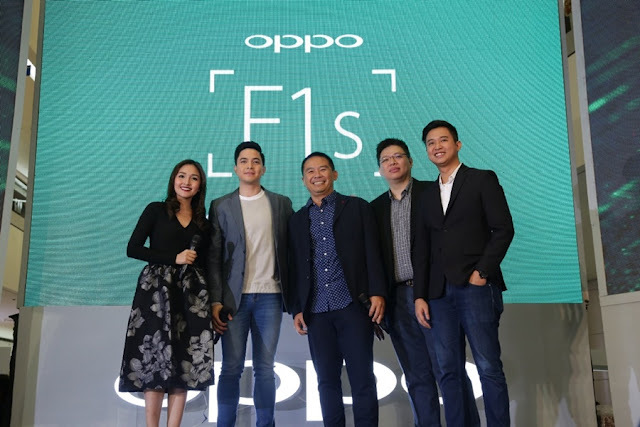 It shows how much our smartphones appeal to Filipinos, especially among those who enjoy taking selfies,” said OPPO Philippines Brand Marketing Manager Stephen Cheng. “This would not have been possible without our partnerships, which helped us achieve our current standing today,” Cheng added.